LA singer-songwriter tribes. 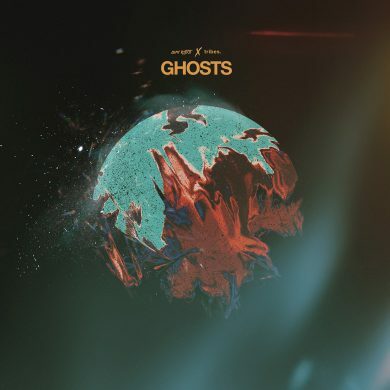 and Dead Robot have just released their third single Ghosts off their 4-track EP Therapy. Dead Robot was moved by the original demo that was produced by tribes., herself, and felt that he needed to stay true to her version, and carefully craft a unique touch to continue this song’s conversation.